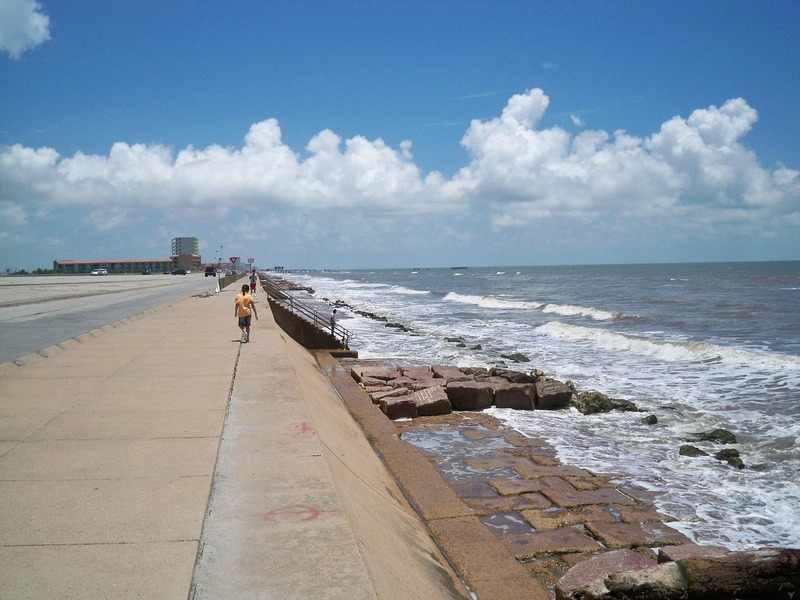 Following a three year study, the U.S. Army Corps of Engineers (USACE) announced that a 70-mile-long coastal barrier plan, dubbed “Ike Dike,” is their preferred choice for protecting the Texas coastline. The plan, developed by USACE and the Texas General Land Office, could cost up to $31 billion to build. The plan is based off of a proposal made by researchers at Texas A&M University in Galveston, Texas, following Hurricane Ike in 2008. According to the Houston Chronicle, the proposed barrier system would consist of levees and sea gates beginning north of High Island and running down Bolivar Peninsula across Galveston Island. “One storm can cost many lives and billions of dollars in damage, so the expense of doing nothing far outweighs the investment to protect and enhance our coast,” said Texas Land Commissioner George P. Bush in a statement. The plan also calls for a system of storm surge gates at the entrance of Galveston Bay and a large navigation gate along the Houston Ship Channel modeled after similar gates sin London along the River Thames and on the coast of the Netherlands. Furthermore, a ring levee around Galveston would protect the backside of the island from storm surge and floodwaters. The extensive plan calls for beach and dune restoration along the lower Texas coast and ecosystem restoration projects. The report has faced criticism from several environmental organizations who believe it does not adequately address ecological concerns, as reported by Community Impact. The Galveston Bay Foundation responded that the project may constrict water flow, potentially damaging wetlands and wildlife populations. The final feasibility report and environmental impact study is anticipated in 2021, following a series of public meetings and review.